SMhack works on bringing together the three most important features, publishing, engaging and analytics, to manage social media. This software also has the ability to track, not only your but your competitor’s work as well allowing you to change your game accordingly. 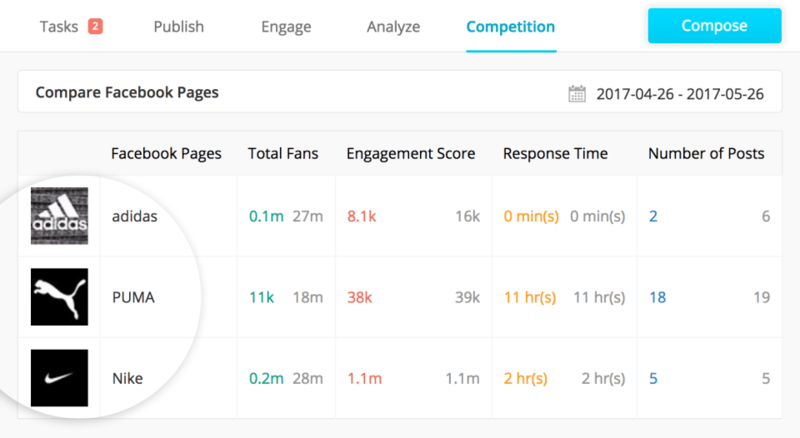 It also lets you create customized, knowledgeable reports with custom branding. Team effort becomes more effective when managed properly and Smhack’s task management feature helps you achieve this very objective. SMhack’s USP is that it, unlike the other social media management software, doesn’t charge a dime for adding new users. This makes it cost effective to work with a versatile team which adheres to all your needs. How much does SMhack cost ? 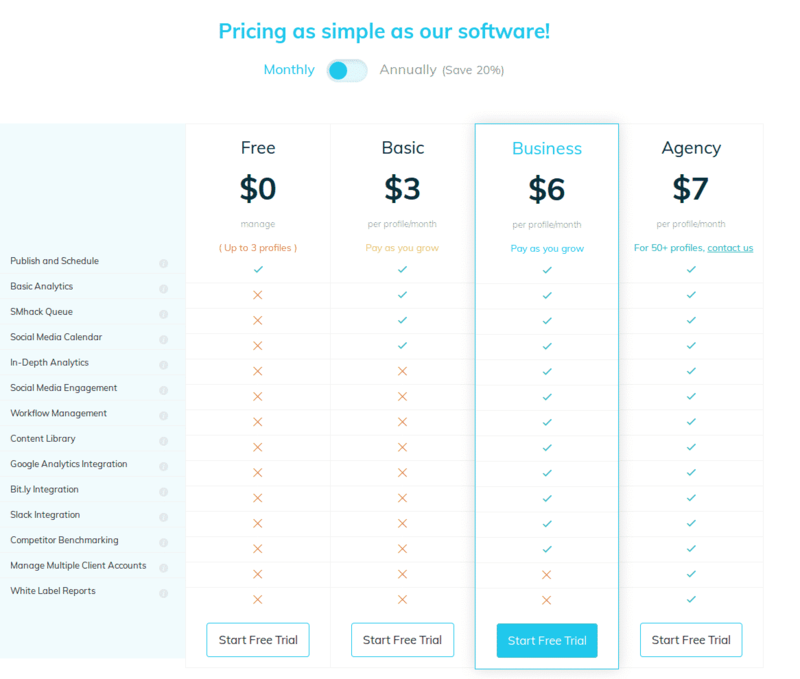 The pricing for SMhack starts at $3.0 per month. SMhack has 3 different plans such as - Basic at $3.0 per month, Business at $6.0 per month and Agency at $7.0 per month. SMhack also offers a Free Plan with limited features. Pros: Nothing - doesn't connect to Facebook - therefore, useless. 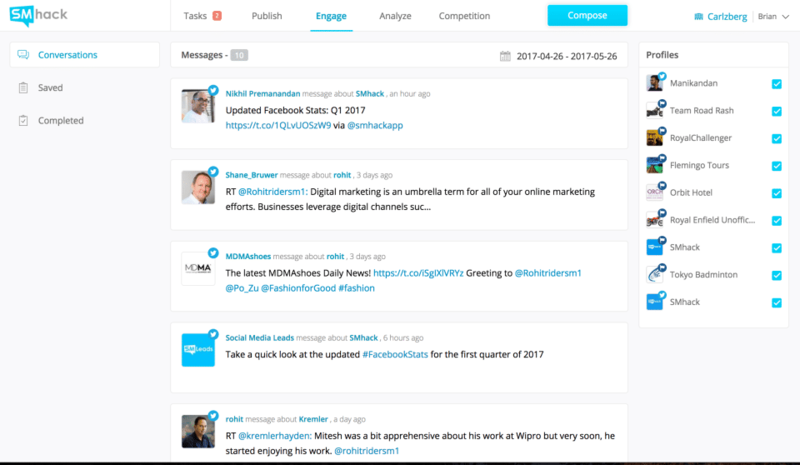 Pros: For the price, SMhack has many great features when it comes to managing all of your different social channels. This platform makes it easy to monitor conversations online and easily post to all of your social platforms. Cons: No cons. SMhack makes it easy to be better and more active with social media marketing. I like it due to its pricing with a few accounts and I like how easy it is to use. Cons: - I do not like the white papers. They show the date in european format but I am in the U.S.
- Becomes expensive when you add a lot of individual accounts. In agency, they should charge per client and not per social media platform since some companies have more than one account. whoa! its perfect for my business social media management. Pros: it is user friendly and easy to navigate through for anyone who wishes to safe cost and at the same time get the best. 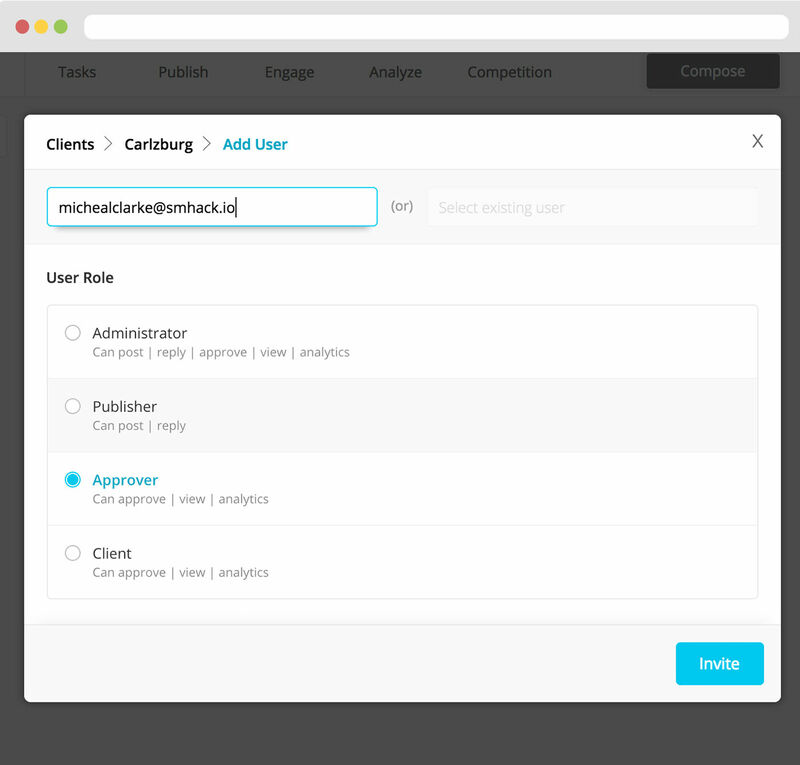 Personalized customer support, easy/simple UI and fair pricing makes SMHack the perfect fit for us. Pros: Fair pricing is important to me and SMHack got this. Easy and simple UI, SMHack indeed followed the KISS principle. Single multi-account publishing, One click is the only thing required. Personalized customer support, I simply love to be accompanied by SMHacks people. Cons: What I would really like SMHack to have is, a gallery of pre-fabricated images/posts that you can re-use and personalize four your social networks. No more need to design your own or download pictures from search engines. Overall: More exposure of my event, less time invested in publishing in social networks. Pros: Software has Ease of navigation, it has a very Clean layout and one can immediately see clearly what they need to action. Timely and precise posting also happens. Cons: The software, from its website has No clear information on the existence of a free limited version of it. It should be there. Hook people on and then entice them to go Pro. / to purchase. Overall: Effective and precise scheduling of posts. Fantastic! SMHack has proved to be useful and friendly to manage social media profiles! Pros: The integration between profiles, accounts and businesses. SMHack is easy to setup and use, despite some little annoying paths. The interface is clean and organized. Cons: There is to many tabs or sections. I think, with a proper research, that 2 or 3 pages would be enough to cover all pages and profiles informations and functions. Perhaps SMHack could explore a dashboard style, with more graphics and boxes highlighting some important information as soon as we log in the application. Overall: With SMHack I spend less time posting and monitoring some information about the pages I manage. With more features and information at the monitoring part, it will be a great social media hub for marketers and advertisers. Everything we need in an easy to use platform. Pros: The single most important feature to our agency is the ability to monitor all communication. 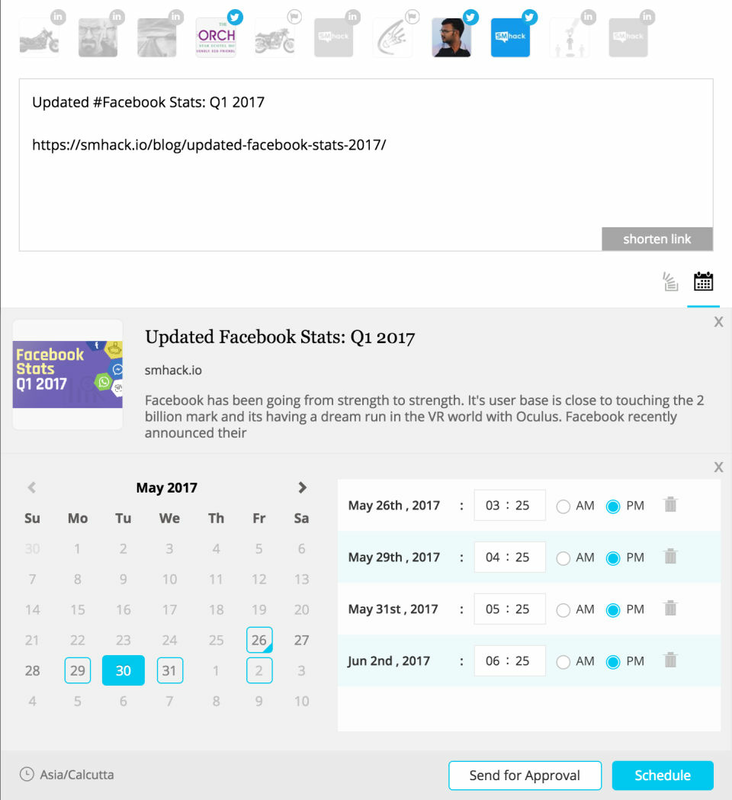 SM Hack consolidates messages from across different social profiles and platforms. This ensures we don't miss any vital communication. Cons: There are a few minor usability features that are missing. But what they do have works, which is most important to us. 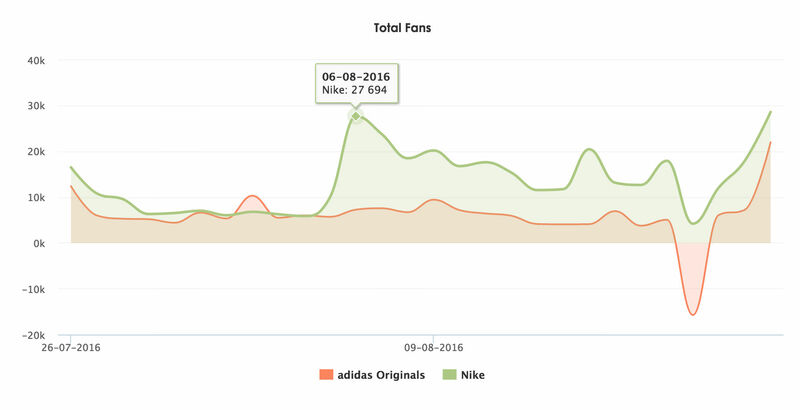 Overall: We are able to manage social media campaigns for multiple clients. Because of our narrow niche, there are really only two things we care about: scheduling posts and monitoring for any messages. 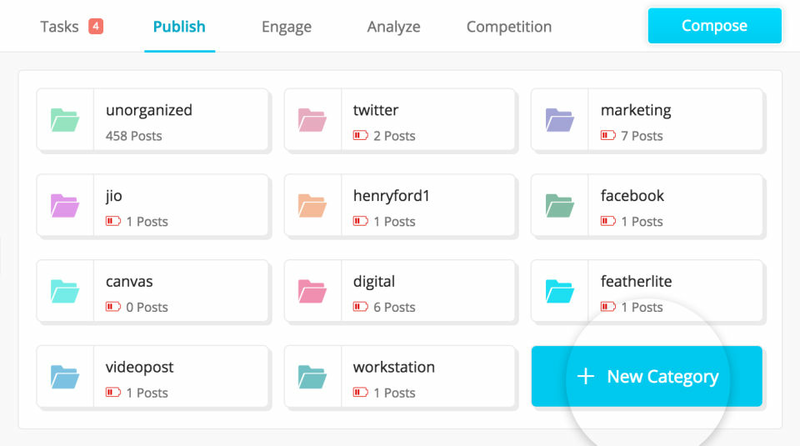 There are plenty of social media management tools available that do this but often times costs thousands of dollars for the number of clients that we need to manager. SM Hack provides everything that we need at a price we can afford. And their software works, which is more than we can say for other social management tools we have tried. Good product once you learn it. Pros: Smhack offers all of the features I required. Analytics, multi outlet posting, keyword tracking, and more. Cons: I had trouble learning how to navigate in the beginning and getting to my reports. I would love to habe more of an introduction on how to use the product. Overall: It did help to make social media posting easier, just costs more than I wanted to spend and was challenging to learn in the beginning. 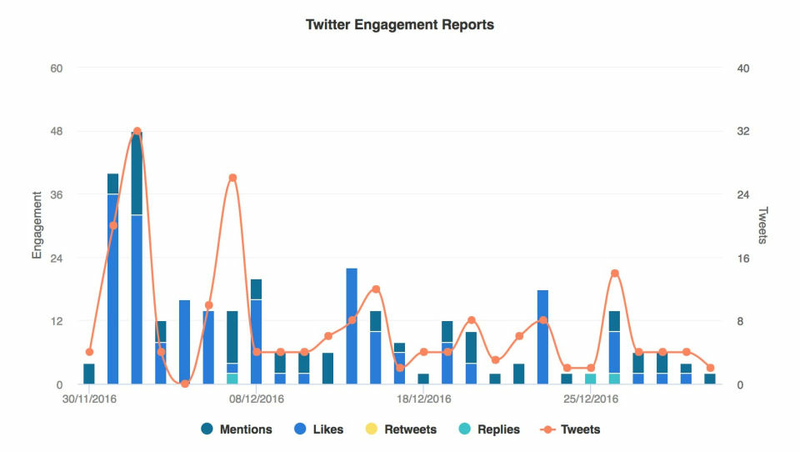 Pros: We like the ease of use of this software to publish, engage and analyze our social network efforts. Clean interface is one of the major point when we have choose SMhack instead of other platforms. Cons: We would like to have a real-time dashboard on which see our users and monitor in real-time. Currently we are using another software and consolidate in our unique tool could be very nice for us. Overall: We need a software that could help us to manage our social networks in a great way and, more important, that help us to create a team that manage social networks (without any trouble to manage passwords, delegations, tasks....). Using this software our work stream has been improved and in next months we hope to have tangible result from a different approach to social networks.